The Jeep Compass is available in three main trims and three optional variants but the engine, transmission and drivetrain options make for an eclectic and perplexing mix. So which variant should you put your money on? Jeep Compass - Petrol Or Diesel, Which One To Buy? 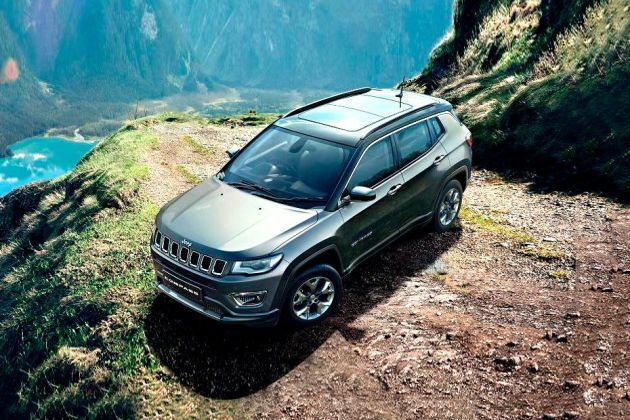 We have come up with a comprehensive comparison between the petrol and diesel models of the Jeep Compass to see which engine option is right for you. Jeep is certainly giving sleepless nights not only to the Compass’ direct rivals, but also to a whole lot of SUVs falling in its price band! Here are 5 reasons that make the Jeep Compass a good buy! Awesome car. Best SUV to drive in the price range. Built quality is very solid and a quick peppy engine. A beautiful machine to drive in. With power and smooth engine, you don't feel like getting out of the car. I was impressed with the design. Still have a dream, that one day I will be the owner of this muscle. Is the feature-loaded MG Hector worth the wait or should you go for its rivals instead?